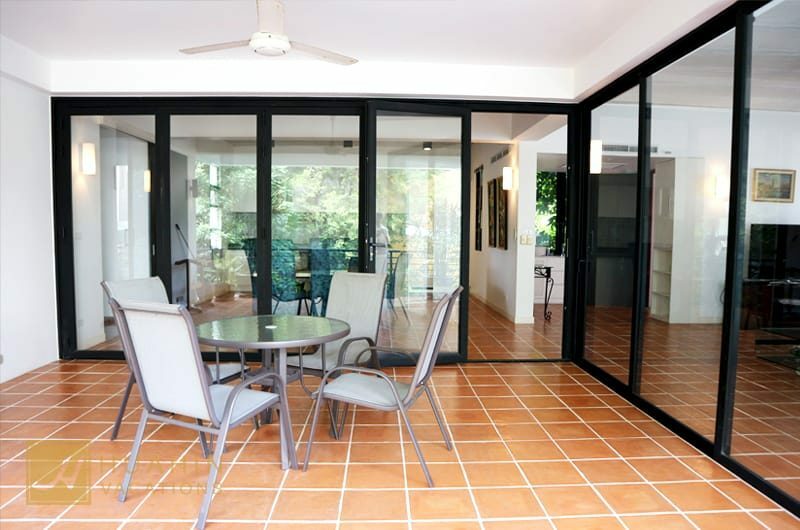 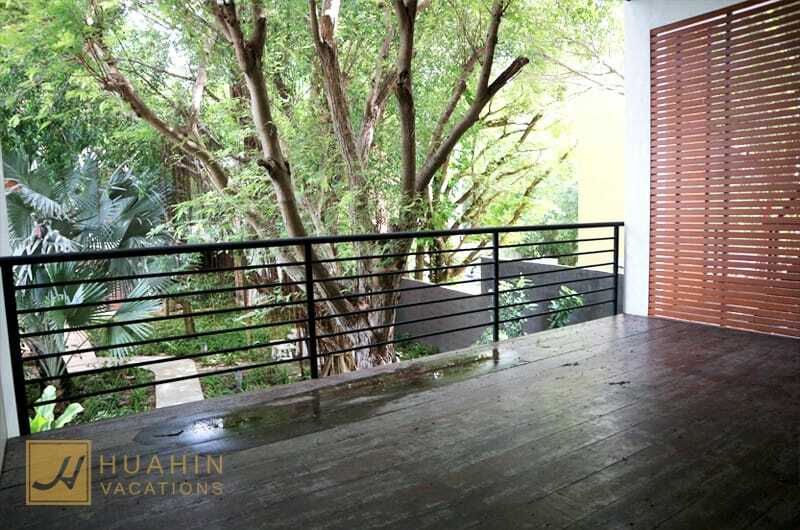 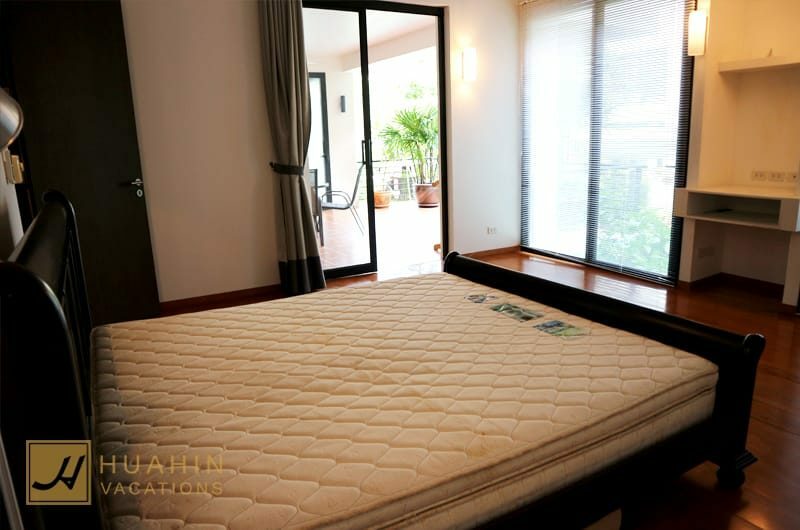 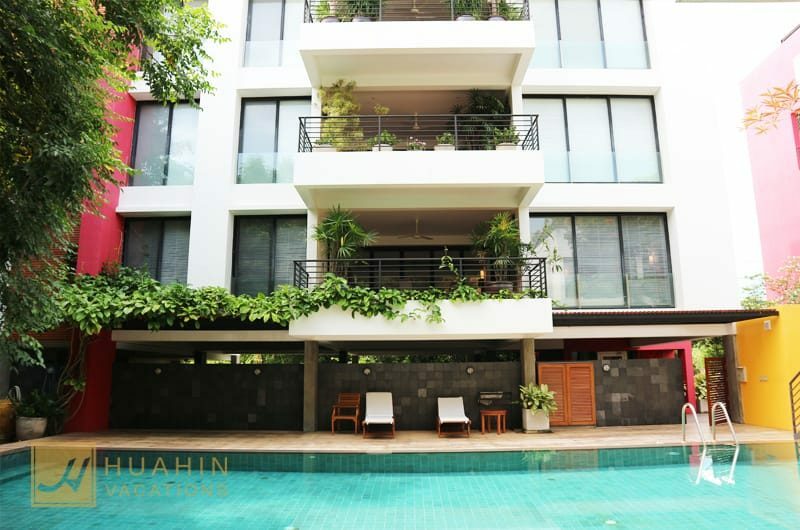 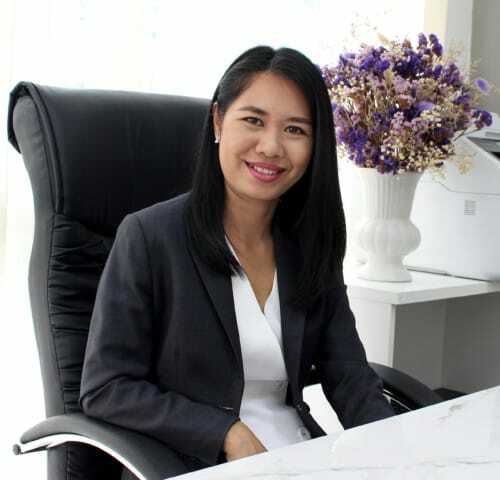 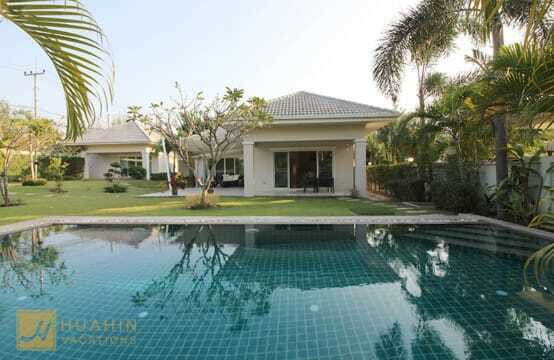 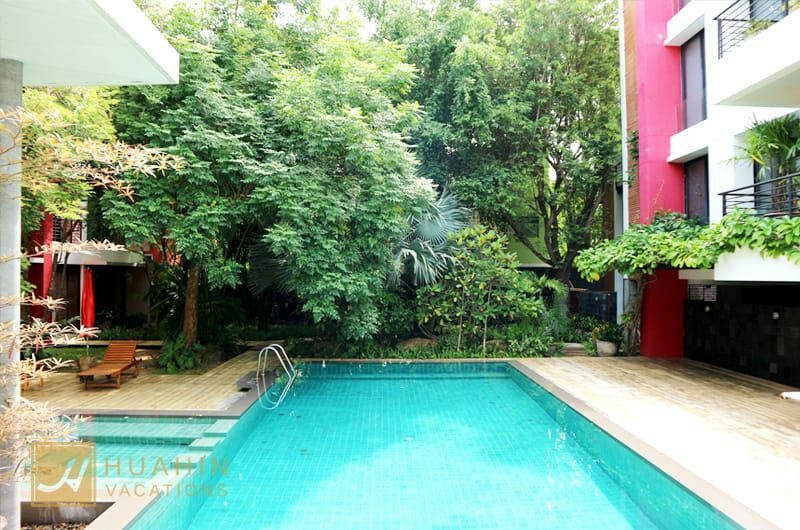 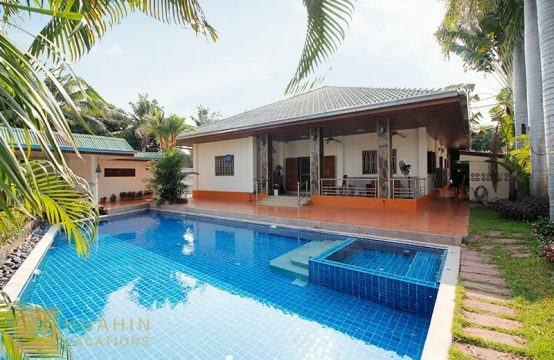 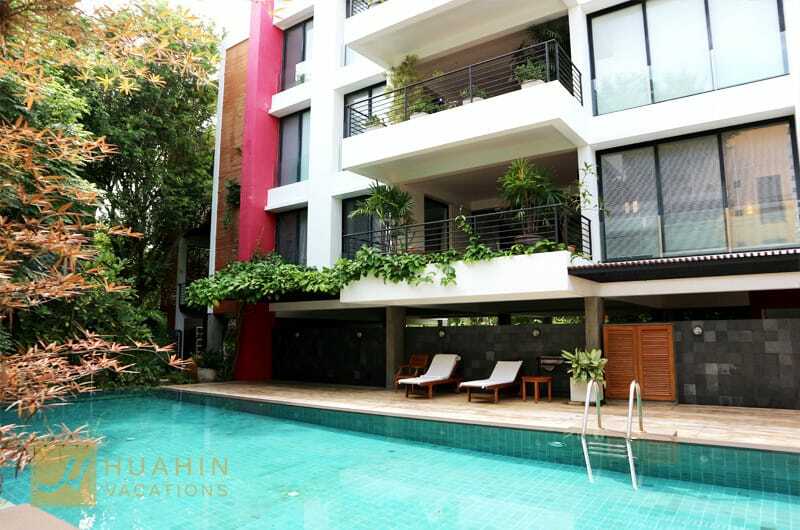 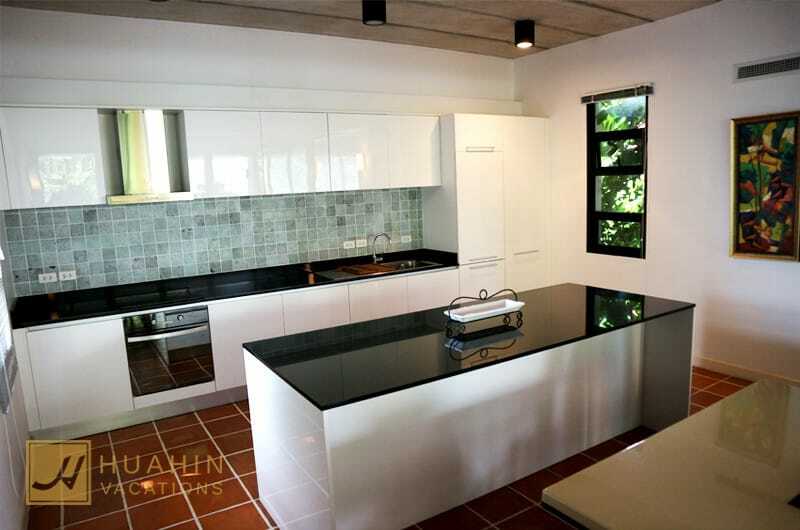 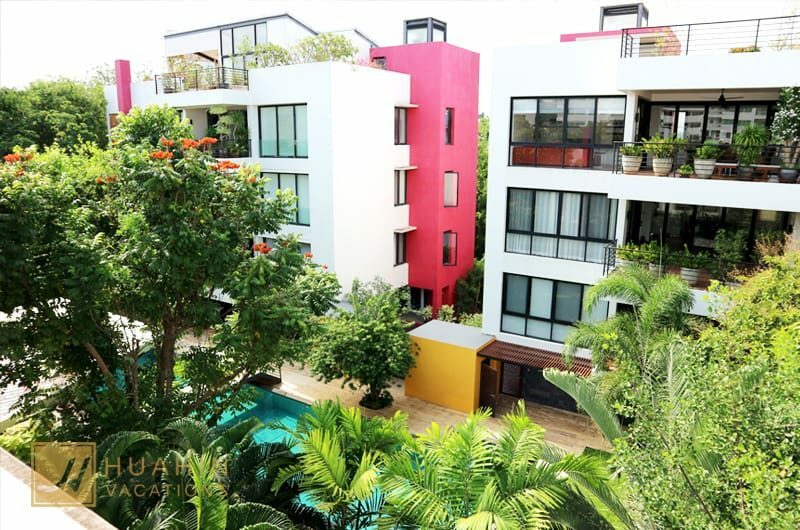 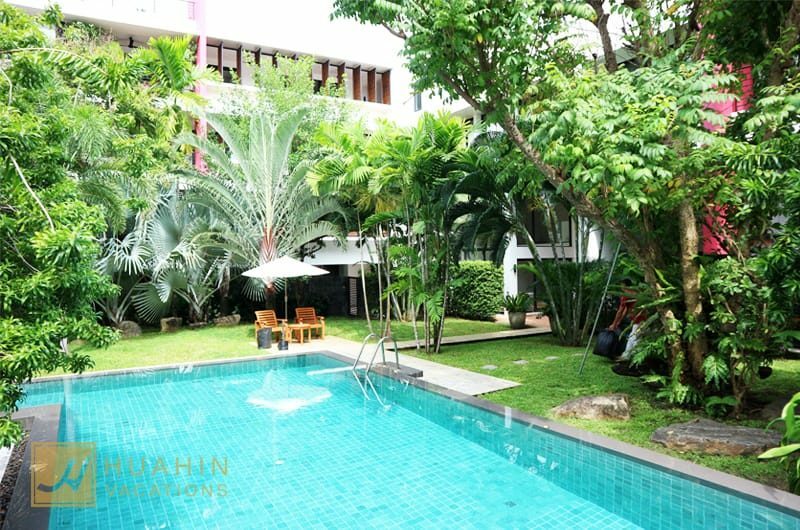 This beautiful condo for rent is located South of Hua Hin, in the peaceful area of Khao Takiab. 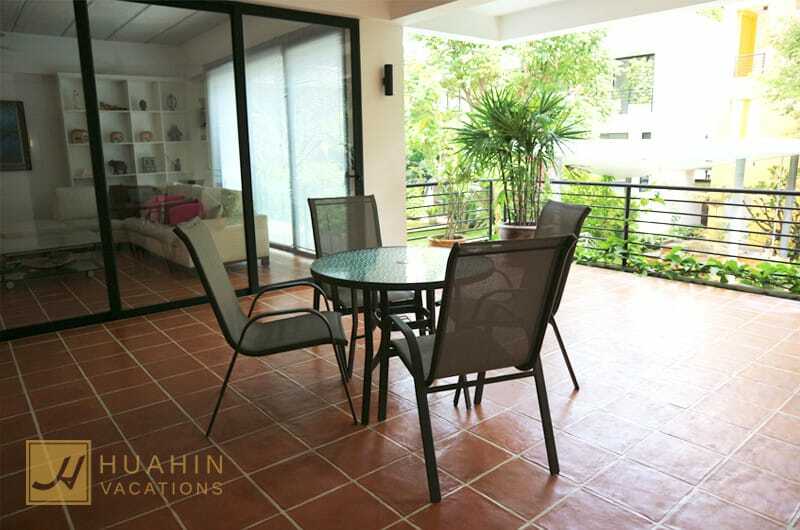 Situated just 300 meters from the beach and a five-minute drive to town centre and two golf courses. 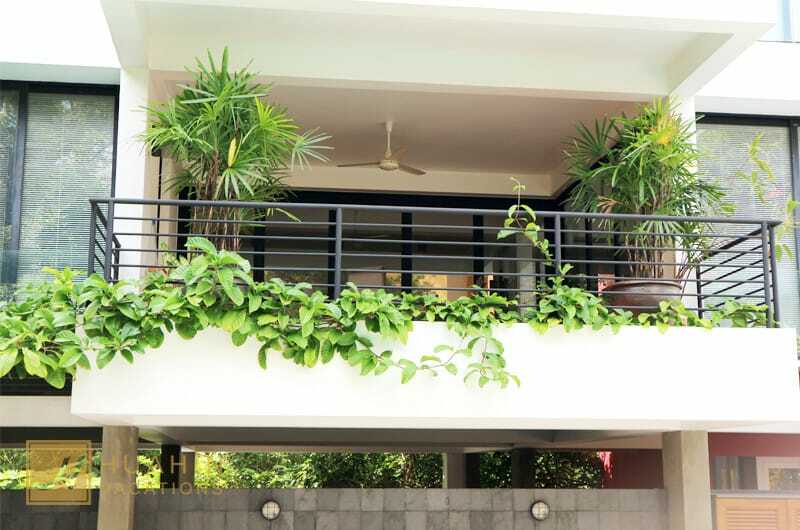 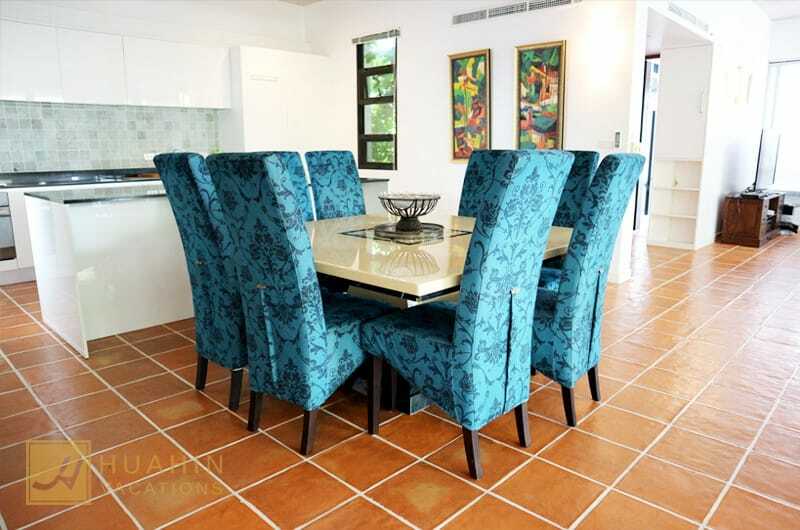 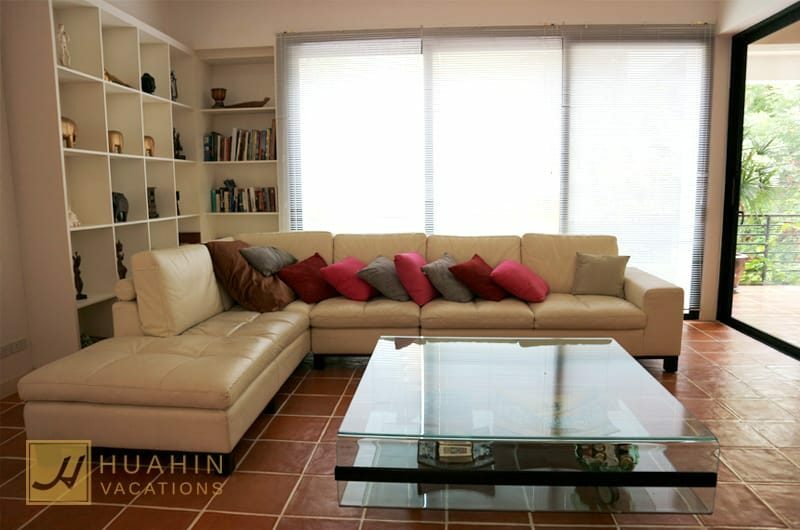 The low-rise contemporary private residence with sustainable and eco-friendly design is fully furnished. 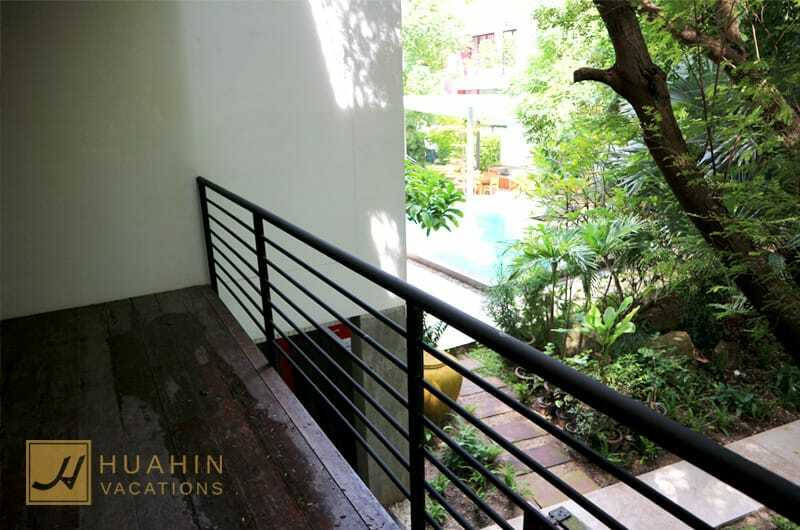 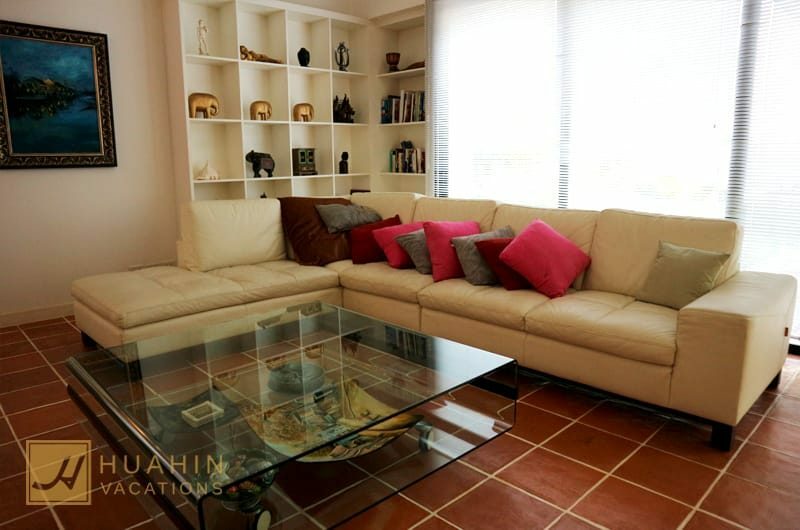 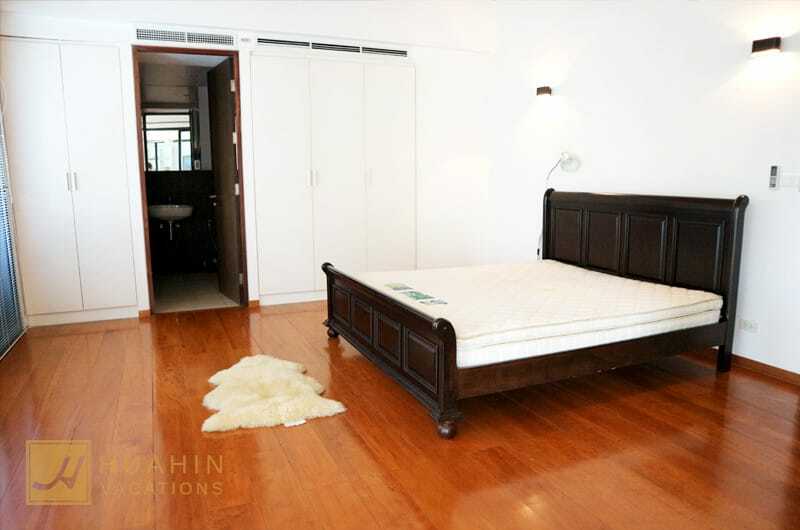 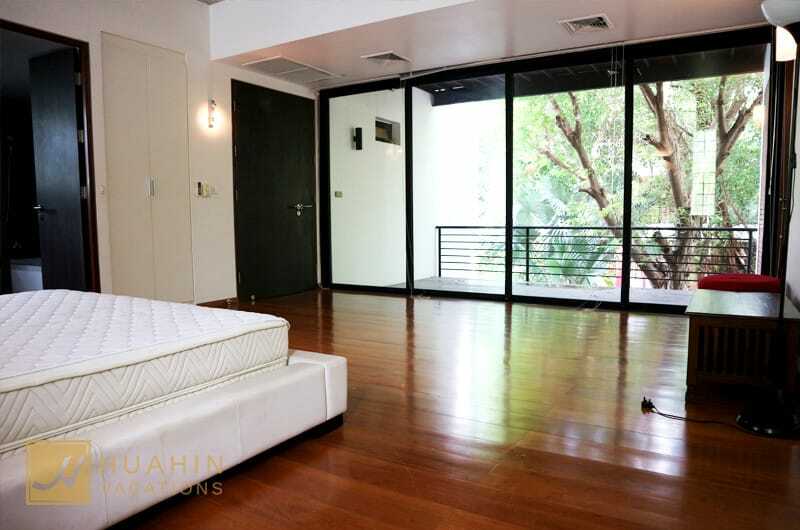 The 200 sqm unit has three bedrooms, three bathrooms and full access to the pool.